The Oscar race for the Best Picture is on and a bunch of people wants Black Panther to bag it. 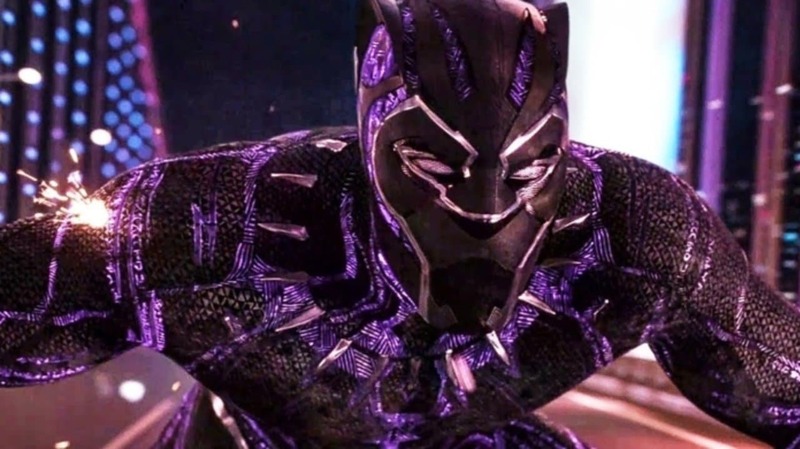 As revealed in a recent poll, moviegoers want Black Panther to win the Academy Awards for Best Picture. According to a poll done with over 3000 people by Fandango, 24% picked Black Panther as their top pick. According to Fandango, Black Panther won because it brought about a “cultural movement” among the audience. “It reminded them that entertainment could also be meaningful and change lives and change the world,” Erik Davis, Fandango’s managing editor, said. The Oscar race is very rich this year as every movie nominated has won one or the other prominent awards during the Award Season Ceremony. Will Black Panther take home an Oscar? Apart from the Best Picture, Black Panther has also been nominated for Best Original Score, Best Original Song, Best Costume Design, Best Production Design, Best Sound Mixing, and Best Sound Editing.